There’s the family you’re born with and the family you choose. 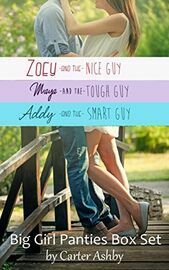 Zoey, Maya, and Addy have chosen each other, and their bond is closer than blood. When Maya’s life goes into crisis, the three women band together, without question. 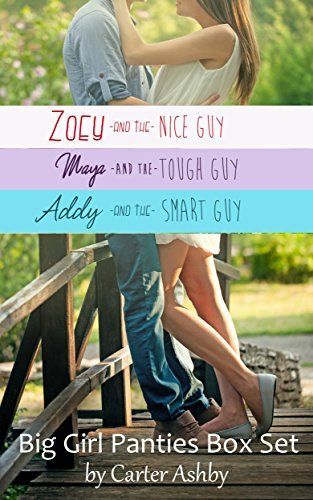 Along the way, they help each other stand through life’s trials and find love, right under their noses.